Area rugs are a great addition to the home as they elevate the style, function, and comfort in the home. But, with usage and foot traffic, your rugs will eventually show wear-and-tear and lose its beauty, especially if it is not cleaned on a regular basis. It is even highly recommended for rugs in high-foot traffic areas to be cleaned at least once a year. But, a lot of homeowners shy away from professional cleaning as it can be expensive. But, with this cost guide, you will learn how the cost of rug cleaning is made and learn which solution is best suited for your budget and your rugs. If you haven’t started contacting different service providers of rug cleaning, then it is important to understand that a lot of service providers charge per square foot of the rug and not by the hour. Some rug cleaners will provide you the option of having your rugs cleaned at home or at their cleaning center. But, having your rugs cleaned at home can cost you more than bringing the rug to the cleaning center for a thorough cleaning. The reason for this is the transport fees. But, if you have a large, heavy rug and fragile rug, it will be more convenient for you to take this route. But, for rugs that can be easily transported, which are not also fragile, it is best that you transport your rug on your own to save on transport fees. If you can’t transport your rug on your own, then you can ask the service company if they can collect the rug at your residence. But, they may charge you for it. If you get lucky, you will find some rug cleaners that can pick up your rug at no additional charge to you. Besides transport cost, there are other factors that can contribute to the overall cost of rug cleaning. 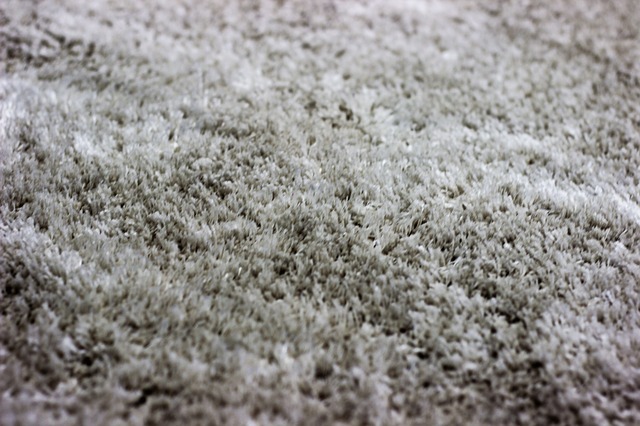 These are the size of the rug, the material used, and the method of cleaning to be applied. The industry standard for charging cleaning rugs is by size. Per square foot of rug, the average cost is around $2 to $5. This means that if you have a rug that is 8 feet by 10 feet, then you can expect to pay around $160 to $400. This fee should include deep cleaning and a decontamination bath for your rugs. Rugs can be made out of natural fiber or synthetic materials. For rugs that are made of synthetic fibers, the cost of cleaning is normally cheaper as the fibers are more resilient to wear and tear and dirt. But, for rugs made of natural fibers such as wool, cotton, or silk, you can expect for the cost to be higher. These types of rugs will need a different kind and more delicate way of cleaning than that of a rug made of synthetic fibers. The cost can easily go up to 20%. But, for rugs that are older and have more delicate fibers, the cost can go up to 30% of the usual price. The traditional method of cleaning rugs, and even carpet, is through steam cleaning. But, before this is done the rug will need to be vacuumed to remove all the dirt that can be removed by the vacuum. Once this is done, the rug will then be ready for a steam cleaning which can help remove the remaining dirt leaving a deep-cleaned rug at the end of the process. With steam cleaning, your rugs will need to fully dry for a couple of days. The other method of cleaning rugs is through chemical cleaning. This will require less water than steam cleaning but with more cleaning solution. With less water, your rugs will dry faster. On average, the price of a steam cleaning is around $2 per square foot. While the average cost of a chemical cleaning is around $5 per square foot. It is very important that you do your own research and talk to different service providers before deciding on a contractor. If you do so, you will let yourself understand about the industry standard. As for rugs that need pet stain or food stain removal, expect that the cost can go high. With this in mind, remember to compare the prices given by the contractors that you talk to. With this, you will be able to make an educated decision.